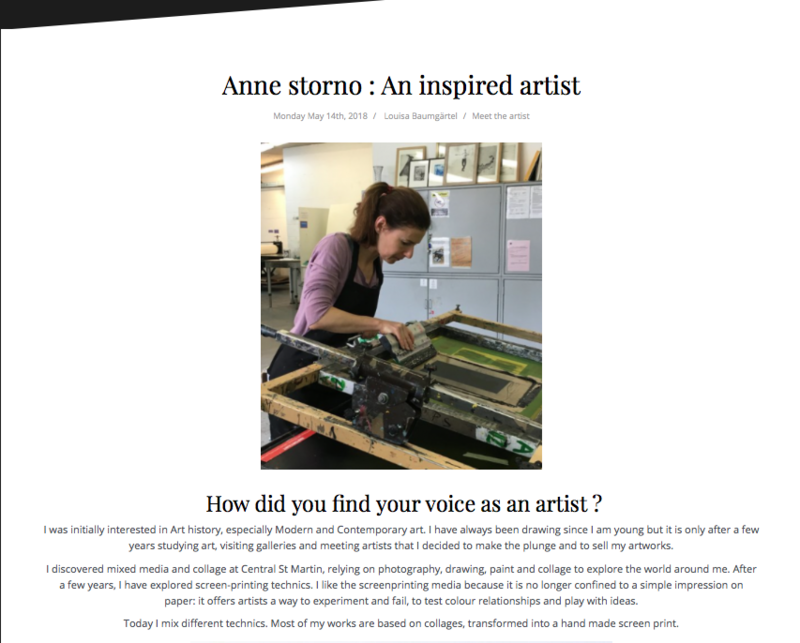 I am a printmaker and mixed media artist based in London. ​I rely on photography, drawing, paint and collage to explore the world around me. In my artworks, images are combined, removed from their original narrative context and reconfigured into a new scenario. 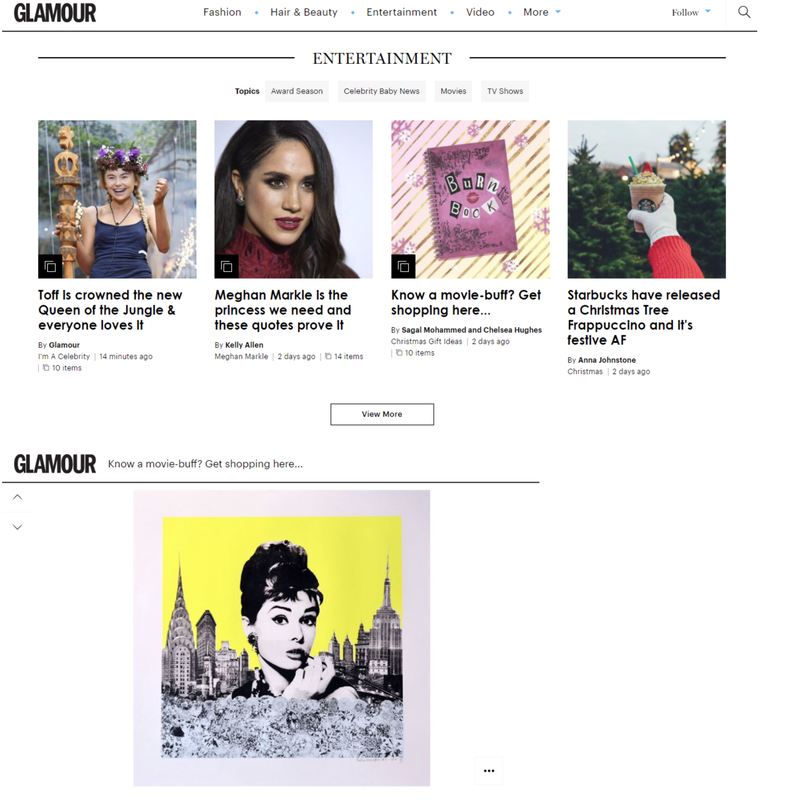 I have been featured in Glamour Magazine !